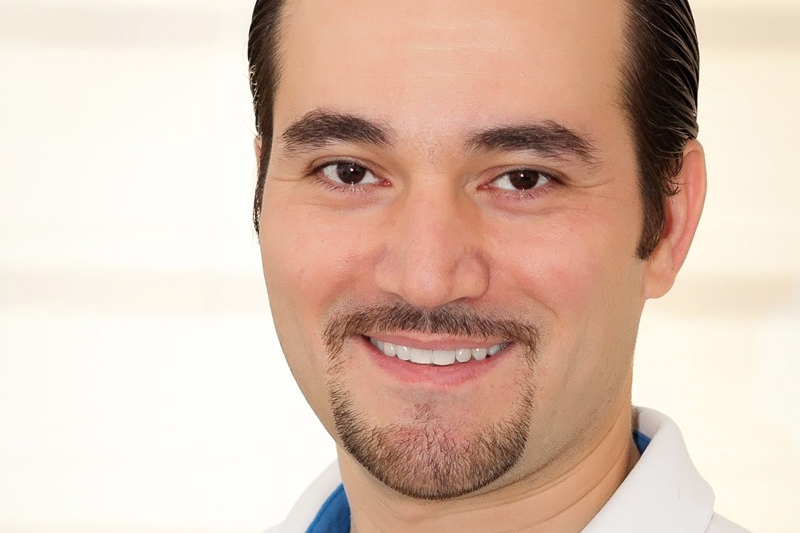 I’ve always believed in the saying “Success lies in brilliant execution of the fundamentals.” This page contains direct download links to several practical, self-published eBooks related to basic ideas and concepts in Orthodontics, as well as articles that I have published and freely shared over the years. New – or updated – eBooks and articles will be added to this list as they are released. Click the article or eBook titles below to download the PDF files. I hope you find them useful and relevant. Feel free to share this page. 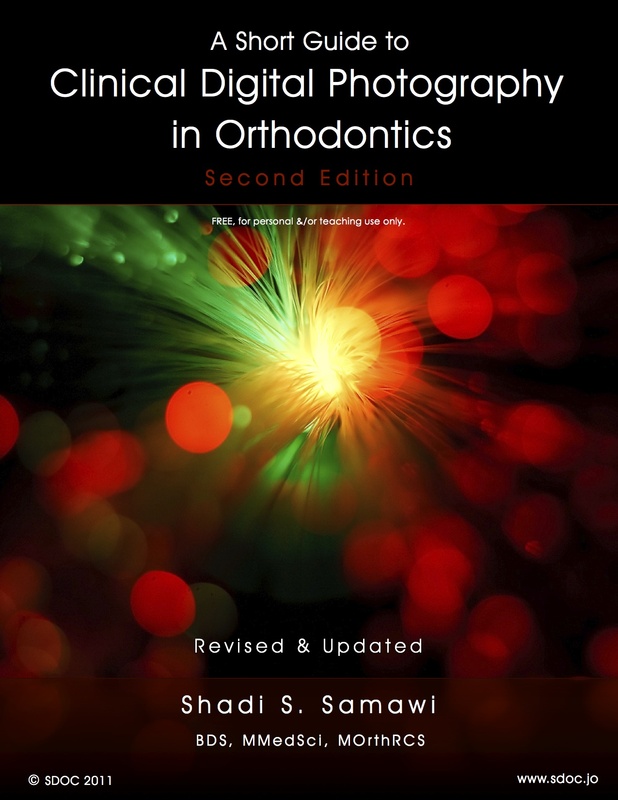 Clinical Digital Photography in Orthodontics: Professional Photographic Records in Daily Practice. 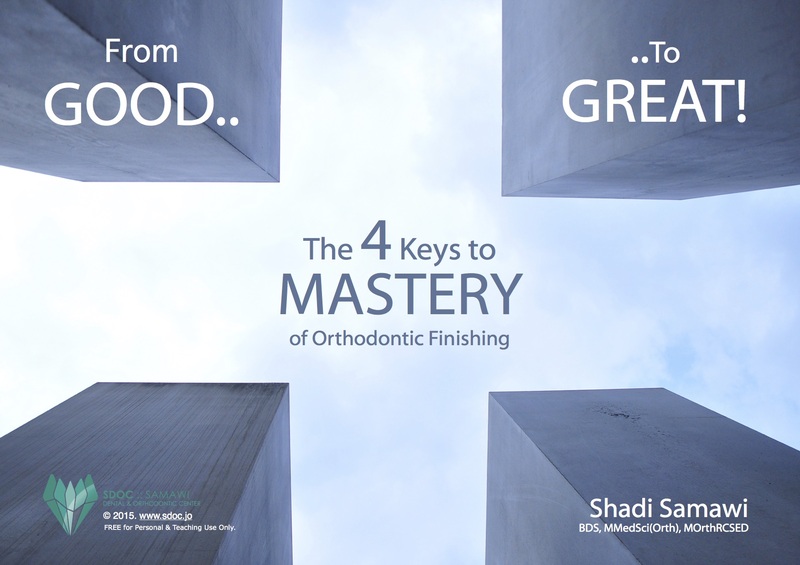 “The 4 keys to Mastery of Orthodontic Finishing” are a broad distillation of personal notes regarding the topic of orthodontic finishing, that I have assimilated over the past 16 years, through direct mentoring, researching and learning from various resources and clinical texts, as well as through personal clinical experience. It is helpful to look at the big picture in order to determine the scope of what needs to be done to achieve proper finishing, as well as to understand how to improve our efficiency at performing such steps. This eBook represents the current outline of my thought process and technique for each and every case I start, as I seek to Begin with the End in Mind. 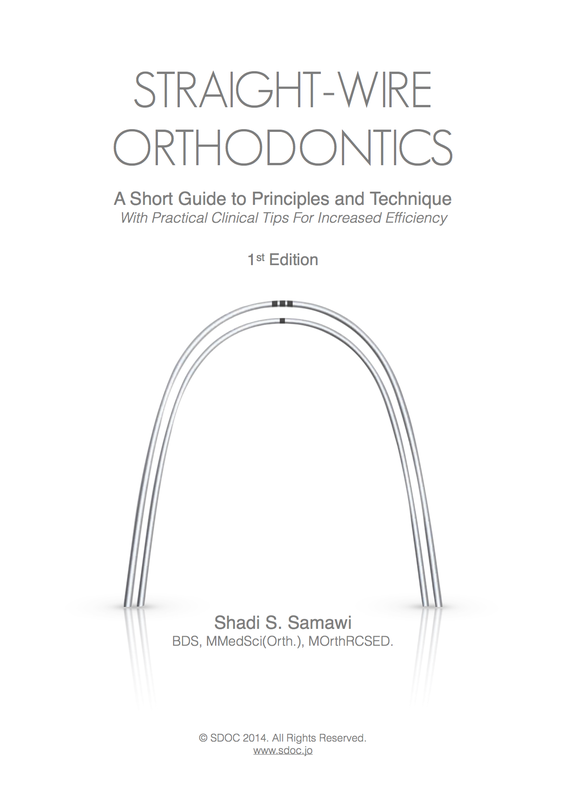 This eBook is intended as a concise revision (refresher) text for any orthodontic professional or post-graduate student wishing to have a simplified, consolidated reference to most of the original concepts of SWA and technique. It is essentially a compilation of multiple credited sources, referencing various research and clinical experiences in relation to the Straight Wire Appliance and technique, as originally devised by Larry Andrews and subsequently modified and fine-tuned by other notable clinicians over the years. 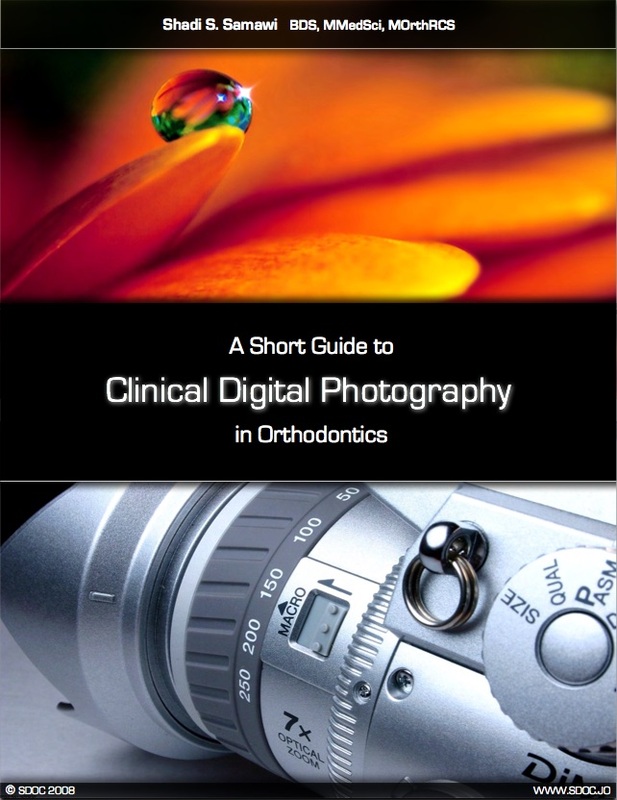 The follow-up to the First Edition (2008) of this popular eBook (over 3100 downloads to date), “A Short Guide to Clinical Digital Photography in Orthodontics – 2nd Edition“ is a guide for orthodontists outlining the basic principles, requirements and step-by-step image capture and editing techniques required for proper orthodontic photographic records. This edition – 2nd edition – has been completely revised and updated for 2011 with new information & chapters, equipment recommendations and a newly designed, easy to navigate layout. Thank you!.. It is my pleasure. I have recently discovered this website and iIam blown away with it. Literally spent the last 4 hours just browsing and reading through your posts. Keep up the great work! Thank you! I’m flattered and glad you found it useful! I hope you can share it with whoever you think could find it useful!..